Old Bricks: What is Modulex? 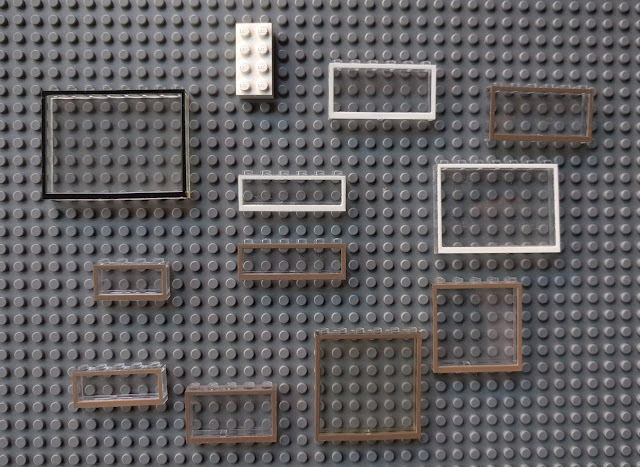 Back in the 1960s the LEGO® Group created a new kind of brick, for adults. Self-confessed LEGO history geek Francesco Spreafico has kindly agreed to translate another of his great articles for us, which he first published in Italian on his excellent blog Old Bricks. In past articles I mentioned Modulex bricks a few times, but I never fully explained what these bricks actually were; I think that now the time has come to write a brief introduction about them. At the beginning of the 1960s Godtfred Kirk Christiansen had to design a real building and, as an extension to regular drawings, he created a physical model of the building using LEGO® bricks. Since he had found this process to be very useful, he decided to have a new system developed, a system that was not compatible with the LEGO System, but that was optimised for this kind of architectural design. These new bricks – the Modulex bricks – were put on the market in 1963 and they were intended only for architects, the category they had been created for. 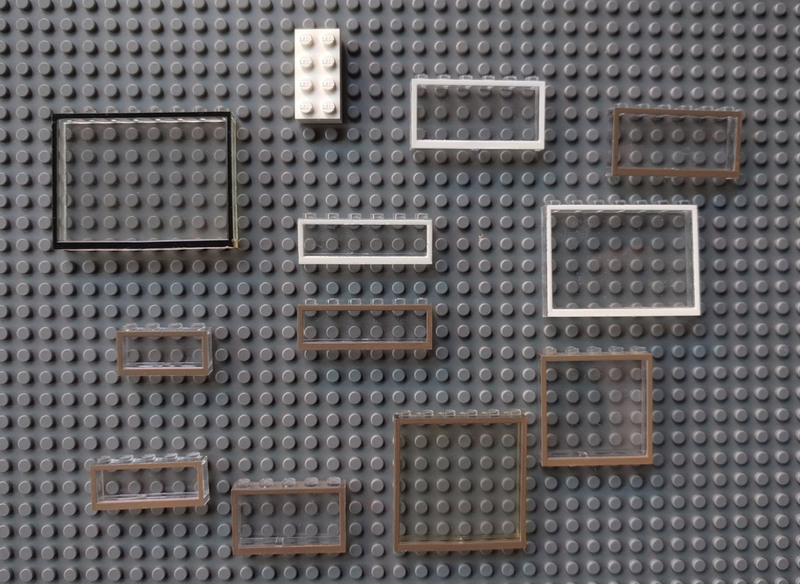 Standard 1x1, 1x2, 1x3, 1x4, 1x10, 2x2, 2x4, 2x8 and 2x10 bricks were made, and later, even variants that don't exist in the regular LEGO "world" like 1x5 and 2x5 bricks. Many other specialized parts were made too: tiles tall as bricks (as opposed to regular tiles, which are as tall as plates), various kinds of studless slopes, lots of different kinds of windows... parts that were useful to build buildings. They didn't make many plates though, just 1x16 ones. And the same is true for baseplates, only huge ones like 50x100. This happened because Modulex parts... could officially be cut and glued! 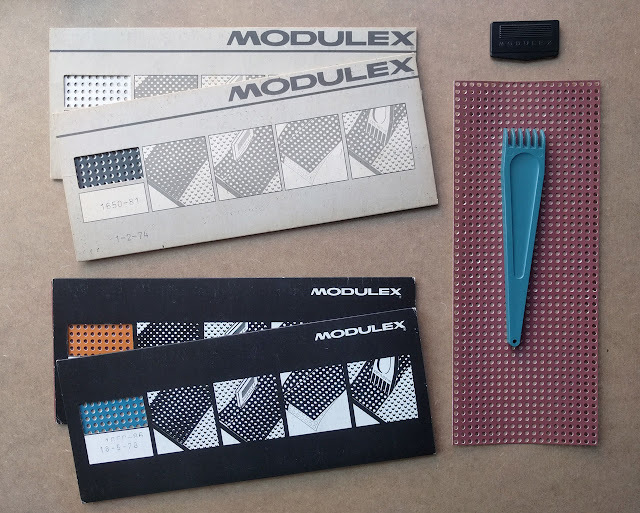 There were special cutters and glues that were branded and sold as Modulex. I know, it seems crazy, but Modulex bricks had a different purpose than regular bricks, so it kind of makes sense. There also were some perforated foil sheets with holes for the studs that could be applied on bricks to change their colours. With special branded "combs" to fix them, too. For the first years, these bricks' studs had "LEGO" written on them, but this was later changed into "M" (for "Modulex"), probably to give it a little touch of professionalism ("LEGO" might have sounded childish then, in a professional environment). The first moulds remained active and produced parts with "LEGO" on the studs even after the new ones with the "M" had started working, so it's possible to find parts with "LEGO" that are newer than parts with "M". 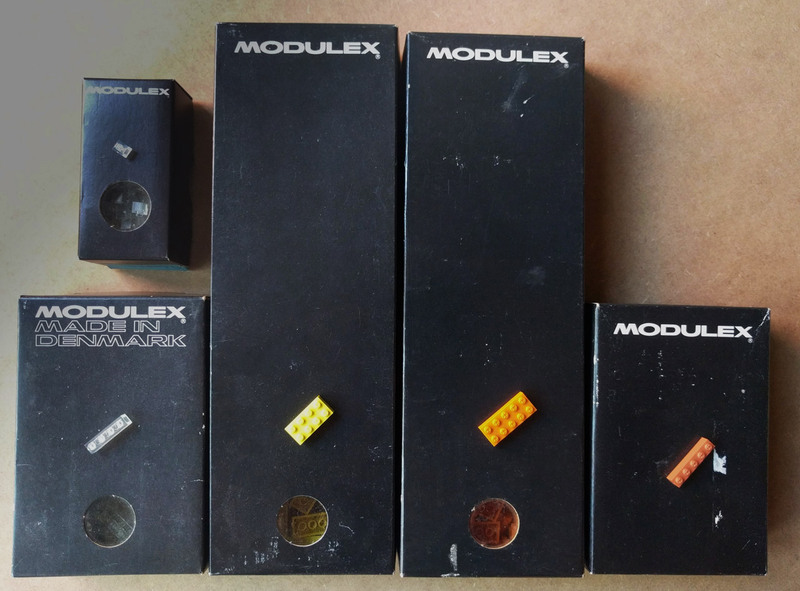 All of these Modulex parts are considered LEGO parts, because the moulds were created for/by LEGO and also because Modulex A/S was a LEGO company until January 2009 (when brick production had already ceased for a while). The colours of the first bricks were muted compared to the usual bright LEGO colours because, even though real buildings with bright colours do exist, muted colours seem to work better and look more realistic in model building (see paper linked in the end). So we saw "tan" (or "buff", as it's called in the Modulex world) for the first time, "terracotta" (and we've already talked about this), "olive green" and other colours that never became "real" LEGO colours, like "ochre yellow". 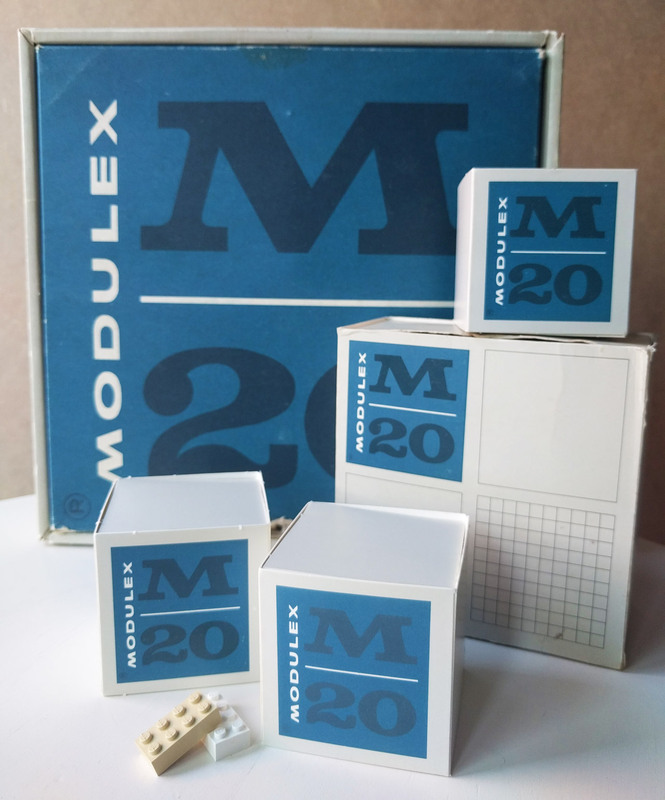 The Modulex system for architects at first was called "M20" (because the intended scale was 1:20), but most architects never got around to use it, and a new improved line was launched in 1966, "Modulex Planning System" that turned out to be a success and became Modulex's top product for many years. For this line made lots of different tiles with letters and numbers (to be able to "write" with the parts), they created the aforementioned colored foils and they also started producing bricks with brighter colours, since now buildings were not the only or the main focus of the product that had become more versatile. By the way, the name "Modulex" comes from the fact that in the 1:20 scale one single brick represented 10 cm, hence "Module X" ("X" in roman numbers, obviously). 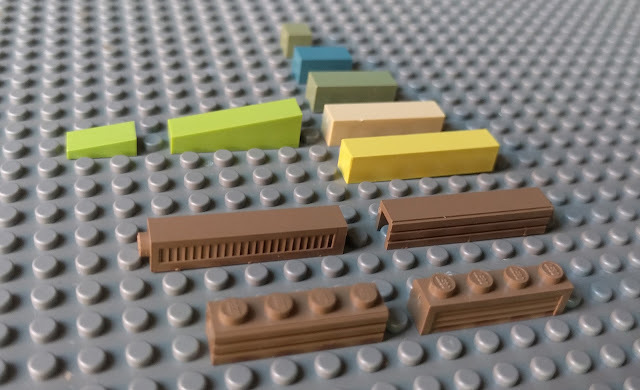 The exact moment when studs went from "LEGO" to "M" and the bright colors started being produced doesn't seem to be known precisely and it changes quite a bit according to different sources. Most say it happened in the 1970s, but some say it was a little bit later (like 1983). Nevertheless, this chart and this photo from Flickr are definitely very interesting. Fast-forward to the (almost) present. In 2015 Modulex bricks production was about to resume; Modulex A/S had sold the rights of the bricks and the remaining moulds to Anders Kirk Johansen (a nephew of Kjeld Kirk Kristiansen's, but not part of the LEGO Group) who created a new company: Modulex Bricks A/S. Some test bricks had been produced, but in January 2015 TLG bought the company and at the moment they don't seem to be interested in resuming production. One can always hope they will change their mind, in the future! Today, the Modulex Group doesn't make bricks and is not a LEGO company anymore, but it remains a world leader in signage and wayfinding. Its headquarters are still in Billund, very close to the Kornmarken LEGO factory. I'll leave you with a couple of links on Modulex. First, the most important website about them: MiniBricks Madness by Karyn Traphagen. On the same website you can also find this interesting paper, Saving Modulex, a great read. And don't forget to check Flickr, people are still building MOCs with Modulex Bricks, and they're just brilliant! 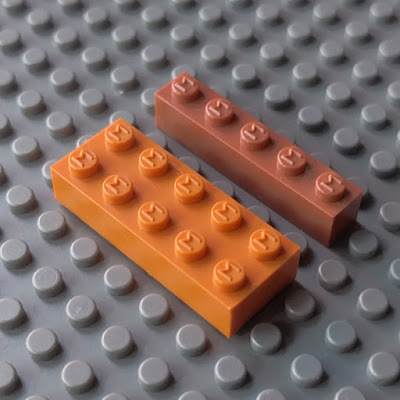 Although Modulex is not compatible with the LEGO System, AFOLs have of course discovered some possible ways to connect pieces between the two systems. Ryan Howerter collated some of these techniques on Flickr. Various other specialized pieces, many related to the planning boards, are found in the category Modulex, Brick. BrickLink, the world's biggest LEGO® marketplace has all the parts and sets you need. Please follow any link from New Elementary to BrickLink before you buy! I guess if some people are interested in this stuff that's cool. But I fail to understand how these articles are really relevant to most of us Lego readers? My whole takeaway from this article is "Okay, that's cool...I guess." And that's not my usual takeaway from a New Elementary article. I think these Modulex posts have really gone on long enough. The first one I understand as a sort of history lesson. But now, what's the point? Modulex has no real relevance to regular lego building. I think TNE articles should focus on things its readers can actually engage in and provides some take away. This just seems like fluff to fill time. I'm sorry if this criticism seems harsh, but I just don't think these articles are very good or relevant to your audience Tim. I think you answered your own question. 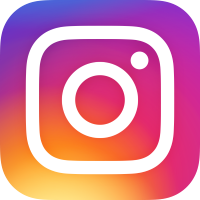 This article has gone down much better than usual on Twitter and Instagram, haven't looked at actual site stats tho. As for relevance, personally I found the possibility of connecting two LEGO systems together very inspiring, much as you do. Not sure what you mean by Modulex posts going on too long... this is the first time in the 4 years I've been doing this that we've devoted one specifically to Modulex. Okay that's my mistake. I thought some of the other older off shoot brands you've covered here were also part of Modulex. But they're just different types of Lego apparently. My criticism still stands though. What's the point, how can we engage? The answer is we cant. We go "okay" and move on. But that is something we can do when you discuss regular lego parts. I've on more than one occasion busted out the lego to try some of the cool stuff you show off. That's what I like about TNE, that its engaging. You can actually pull out your bricks and start building with the information you give in your articles. But this, this is just dead air to most of us. I don’t know who this “most of us” is you’re referring to. The evidence here and on instagram suggests most of us don’t share your narrow views on what constitutes engagement and inspiration. So I’m not going to spend what little time and energy I have on your negativity any further. A lot of AFOLs, particularly older ones, are interested in company history. I knew some of what this article presents (and one thing it doesn't, which is that the cheese slope was first introduced in the Modulex line), but learned a lot. I've actually seen a few "huge" Modulex MOCs at Brickworld, but I've never seen some of the pieces in these photos. And the important thing to remember is that it's not like they dropped a "relevant" article to make room for this. If it wasn't this, it'd probably be a longer gap between the last PDC Parts Festival and the Winter Village train station. For myself, I only kinda skimmed through the constraction articles when they'd pop up because that whole system feels like a reduction of the early Bionicle elements. However, I know people who build with it and seem to enjoy it, so maybe if they follow this site they might have picked up something they found useful. And in the end, I'm sure caperberry has access to site stats. If an article barely sees any traffic, he might decide to steer clear of similar articles in the future. If it gets twice as much traffic as usual, then I'd expect we'll see more like it in the future. Nope. It's interesting. Definitely a good read. Thanks for posting. This was a great article. I have seen Modulex on flickr but I only had a rudimentary understanding of its history. Great article! I don't need to 'engage' anything, except my brain in articles like this.. I'm not about to go out and buy modulex, and use it in my builds. But it's still interesting to read... and I think it's cool when you DO see people use the odd modulex part in a MOC - some of the attachment techniques have been really clever! White bicycle tires? Are they custom? And I've got a few Modulex parts myself in a can. Not entirely sure of where they're from, though. Also, there appears to be a Fabuland washbasin with a chrome tap? I've never seen it before. > a Fabuland washbasin with a chrome tap? I've never seen it before. Glad to have you back Chris! Thanks. In an hospital in Nykøbing Falster (Denmark), they have a huge wall modulex "plate" with modulex bricks that they used to some kind of system to organise task, etc. Jorel do you have any photos? Sorry that I haven't seen your reply until now Elspeth, I will take a picture for you, the next time I go there!